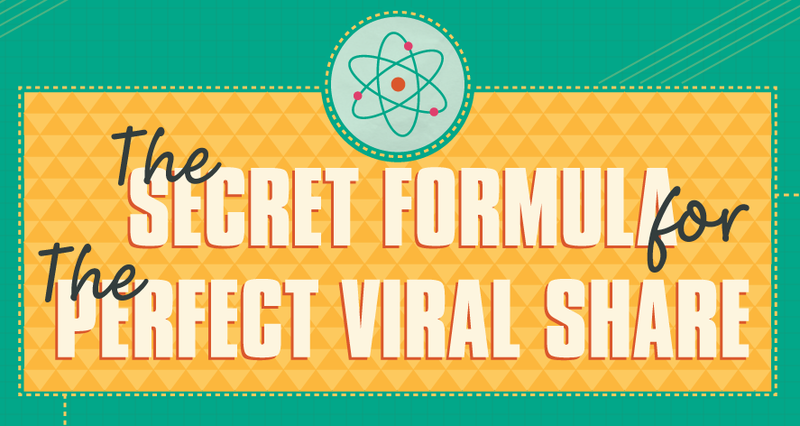 Wondering, how to formulate your own viral-ready content? Then wonder no more. The folks at TollFreeForwarding created an infographic that reveals the secret formula for creating the viral social media post. The key to creating great, shareable content is to have the right balance of ingredients. You need to appeal to the right emotions, choose the right format and length, and have the right visuals. According to a study by BuzzSumo, content that evokes awe, amusement, and laughter get the most social shares. One study found that article from the New York Times that readers found practical, surprising and interesting were most likely to be emailed. Other studies found that in-depth, long-form content performs better than short content! On average 1000 — 3000 word articles get the most social shares. Having at least one image in your written post leads to more shares on Facebook, Twitter, Pinterest, Google Plus and other social networks. Your headline is often just as important as your content: It's what makes people click. People will share content if they think it's from a trustworthy source. Remember: It's all about testing your content again, again and again, until you've perfected your viral power.